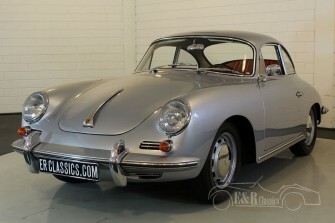 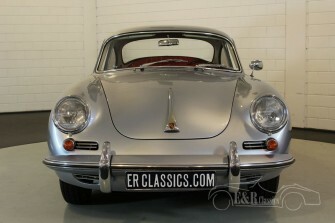 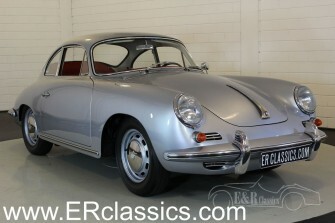 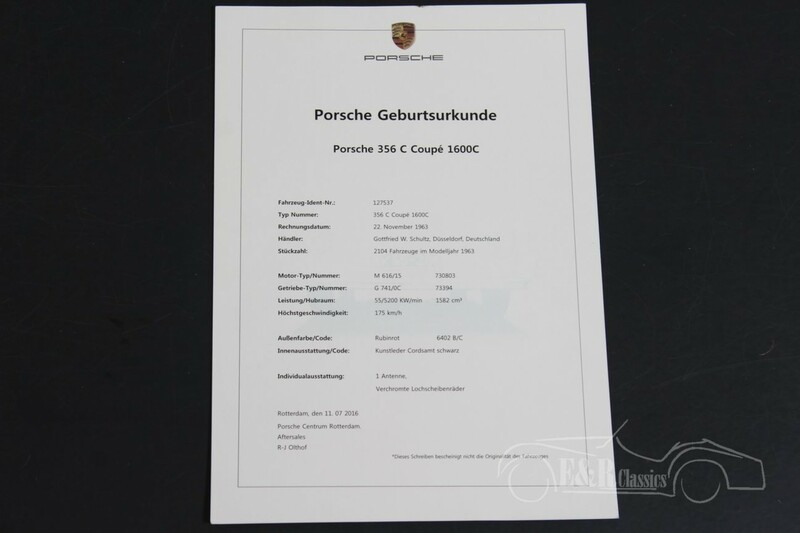 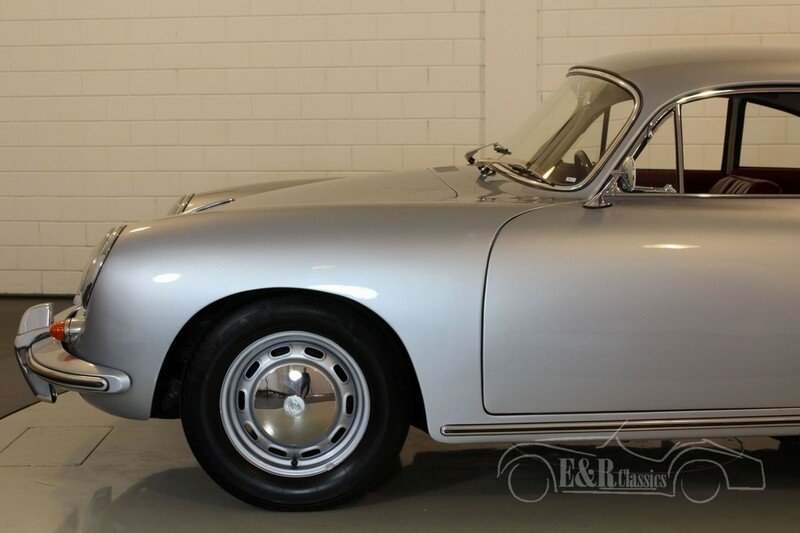 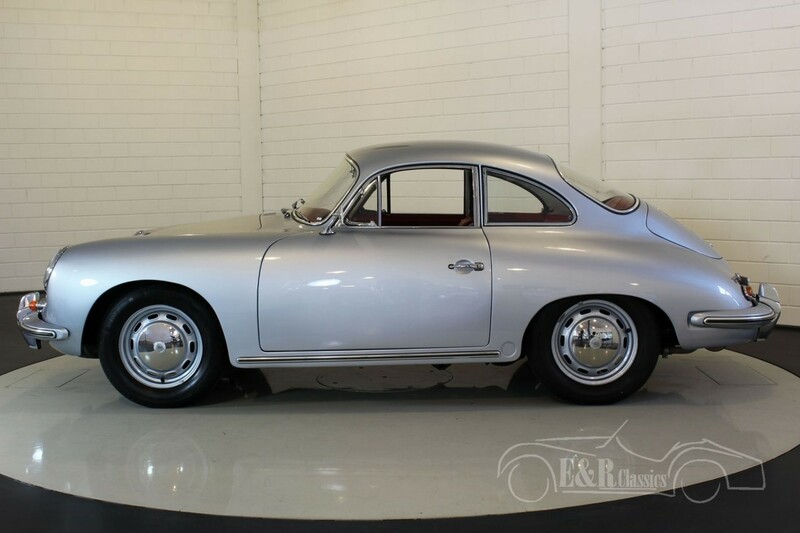 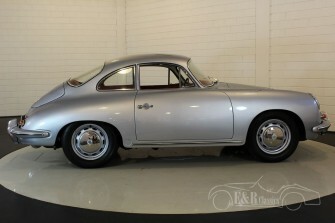 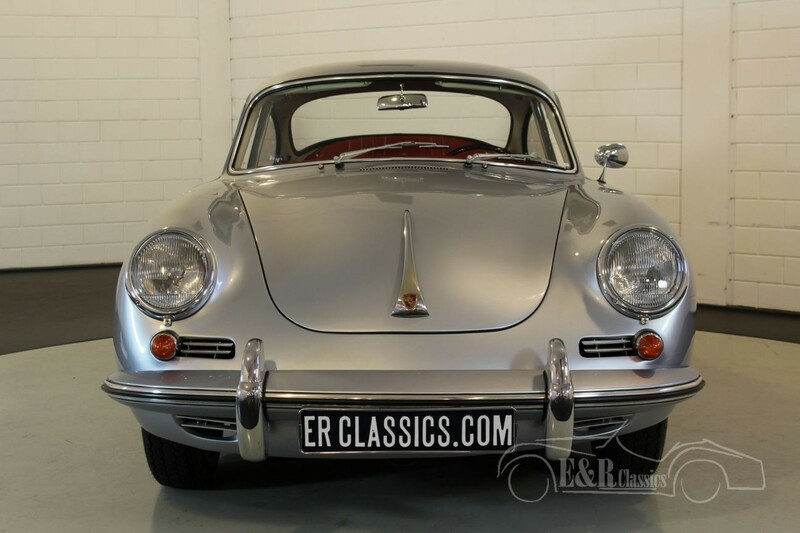 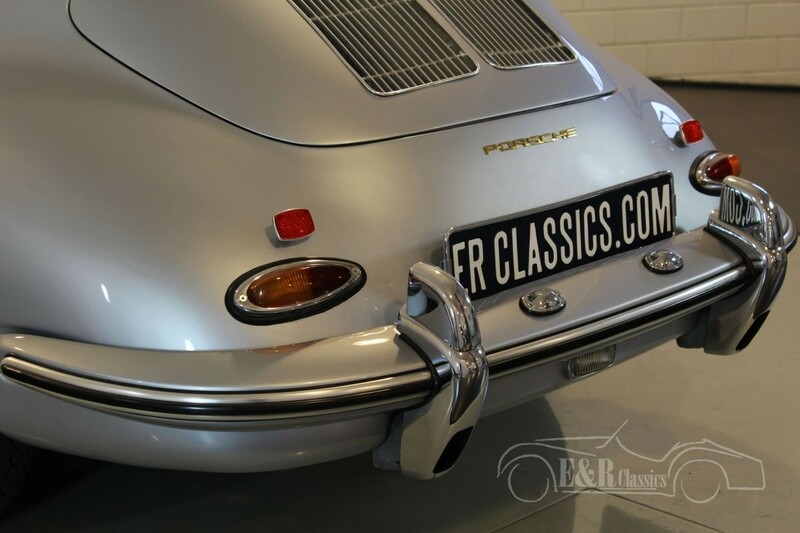 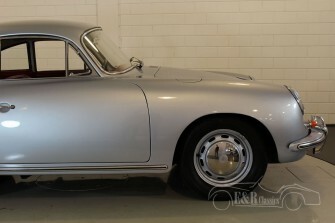 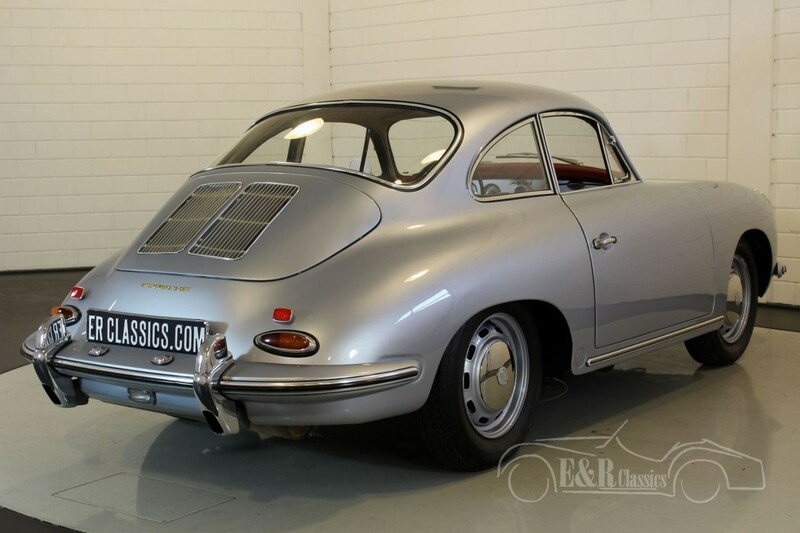 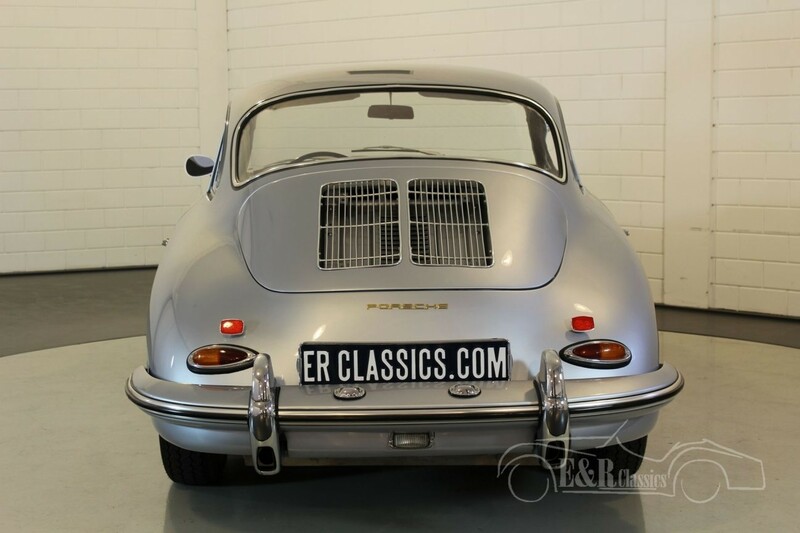 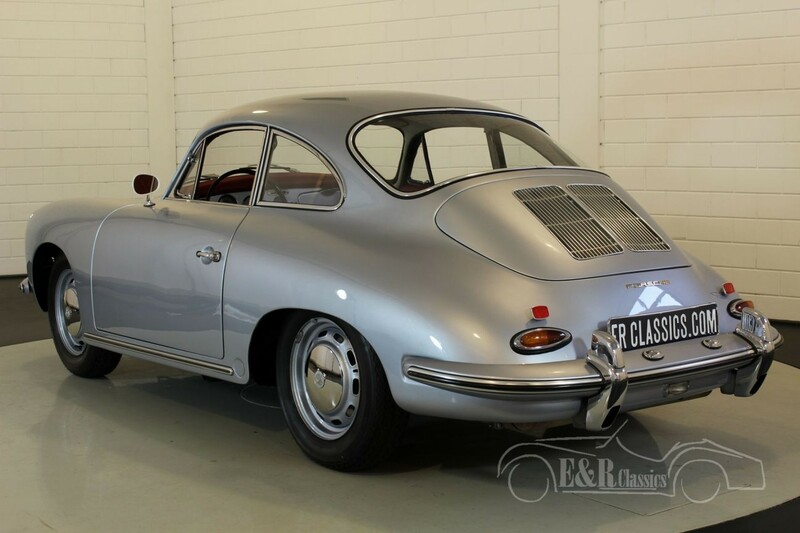 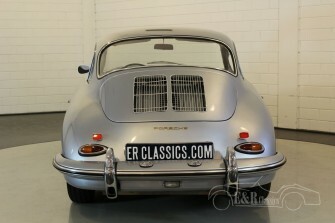 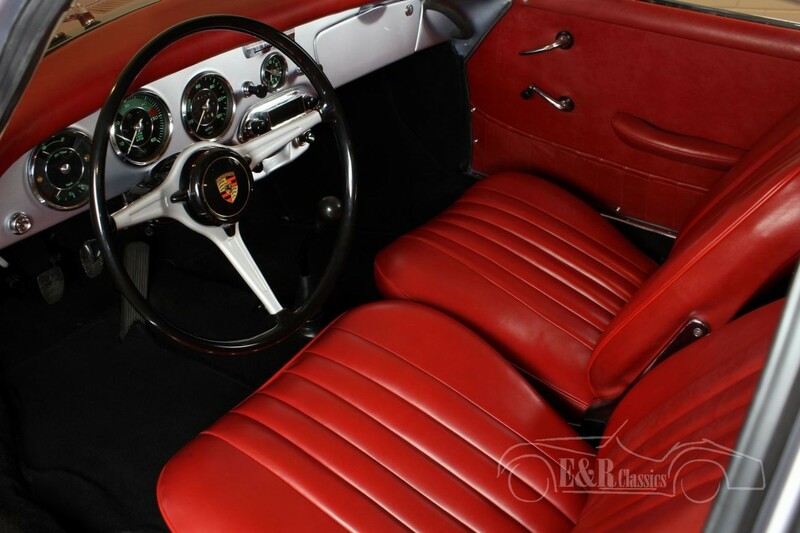 Delivery of this Porsche 356 C, 1600 CC Coupe was in Düsseldorf - Germany on the 22nd of November 1963. 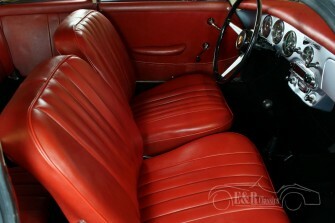 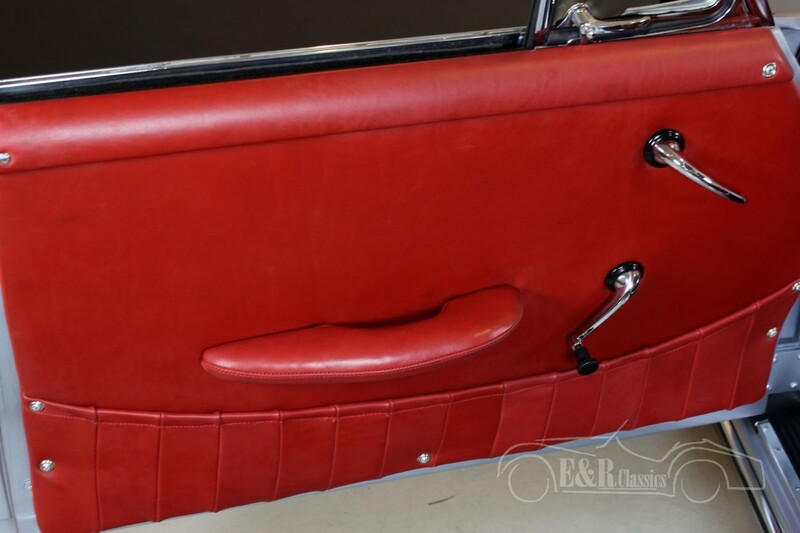 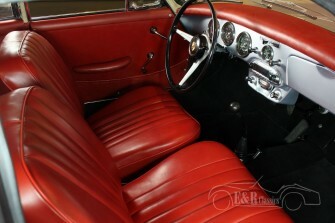 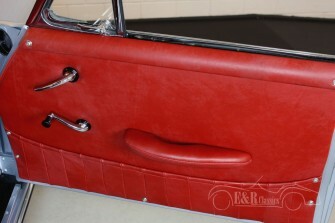 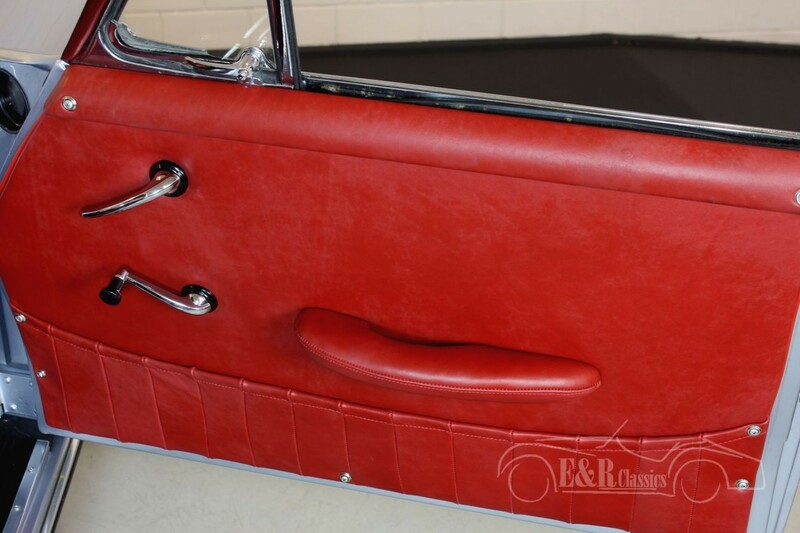 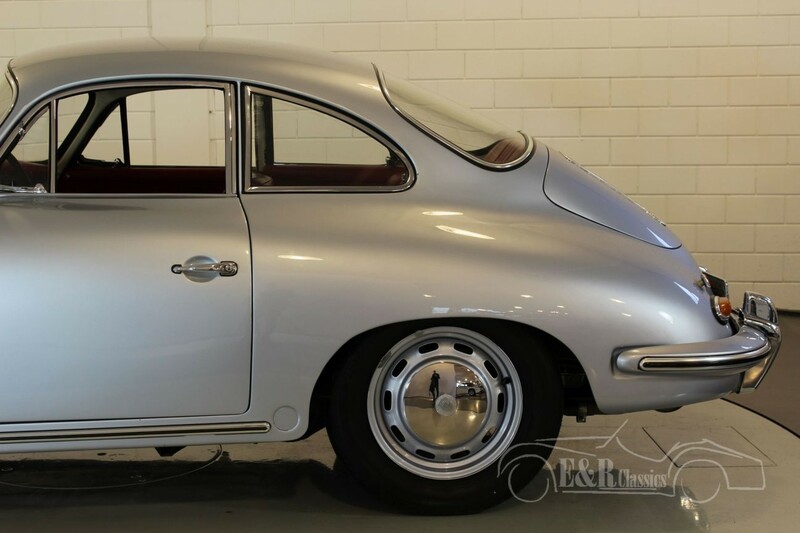 In 2017 the car is fully restored in Holland and is in a very beautiful and very good condition. 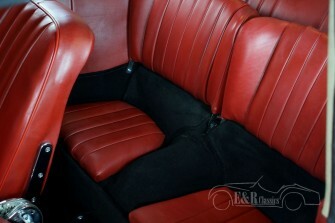 The colour combination of silver grey with a red leather interior is really great. 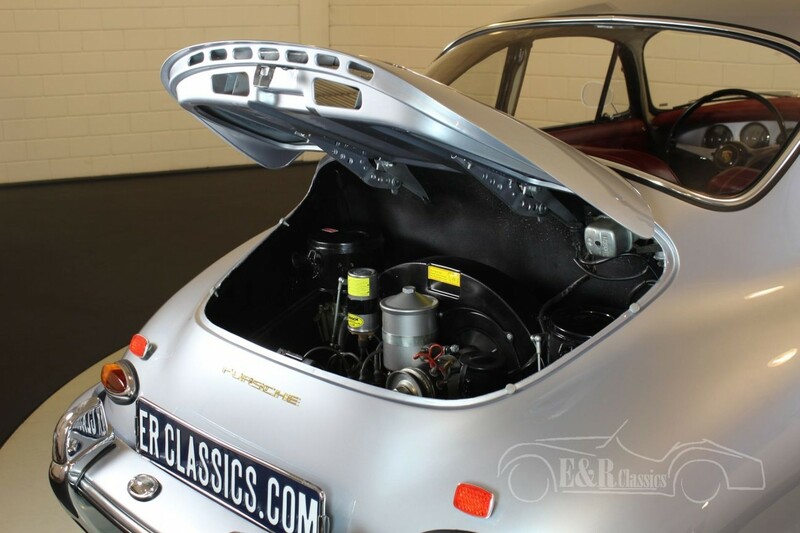 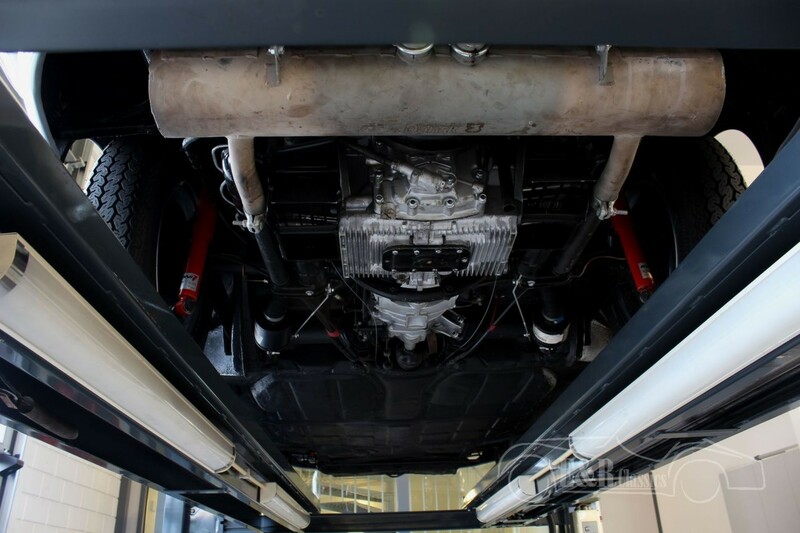 The 1582 CC, 4 cyl engine and the manual gearbox are both matching numbers. 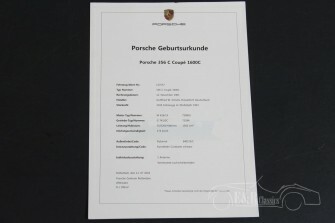 The Porsche ‘Geburtsurkunde’ is present. 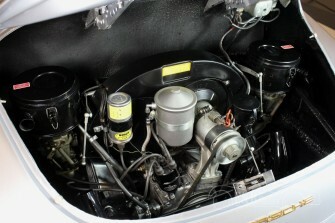 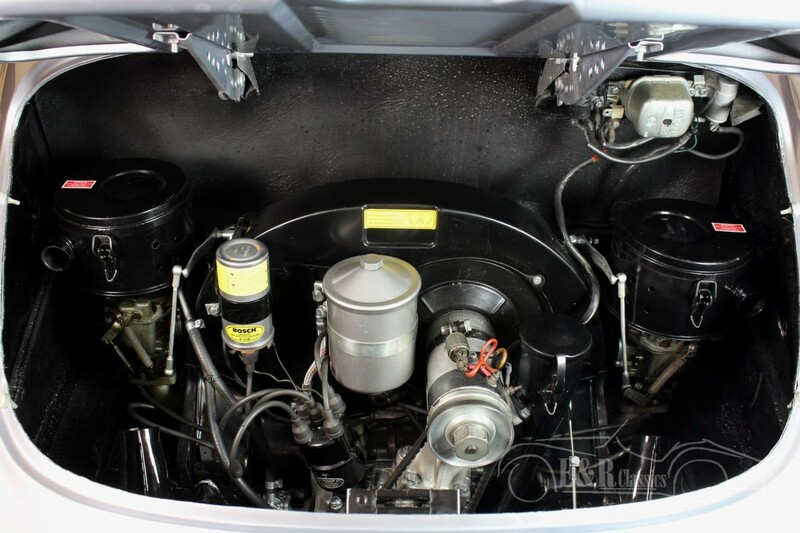 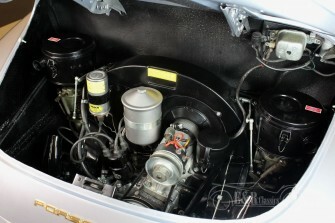 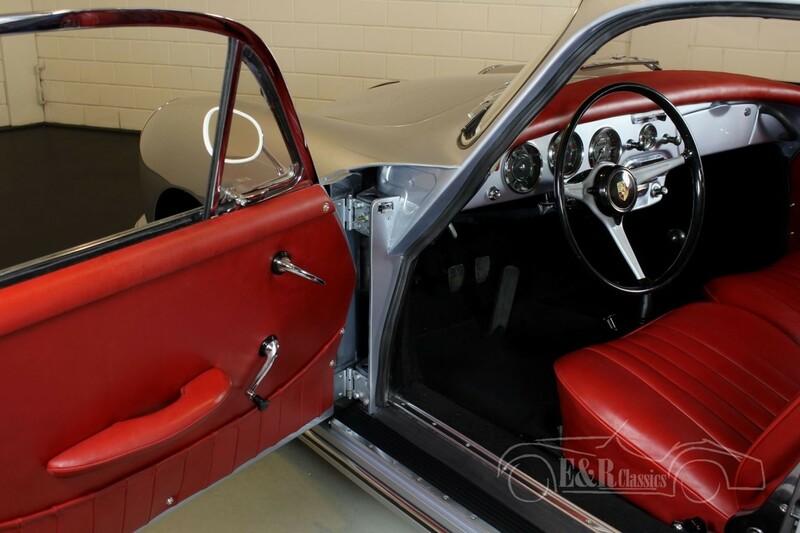 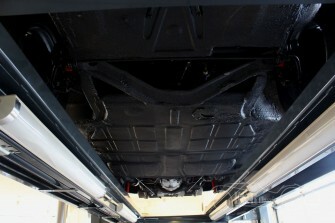 During the restoration the engine was fully rebuilt by a Porsche specialist. 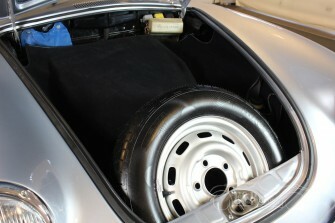 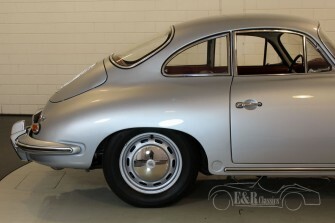 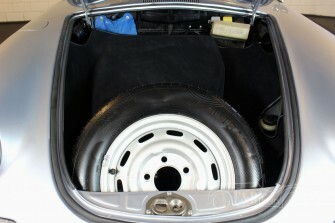 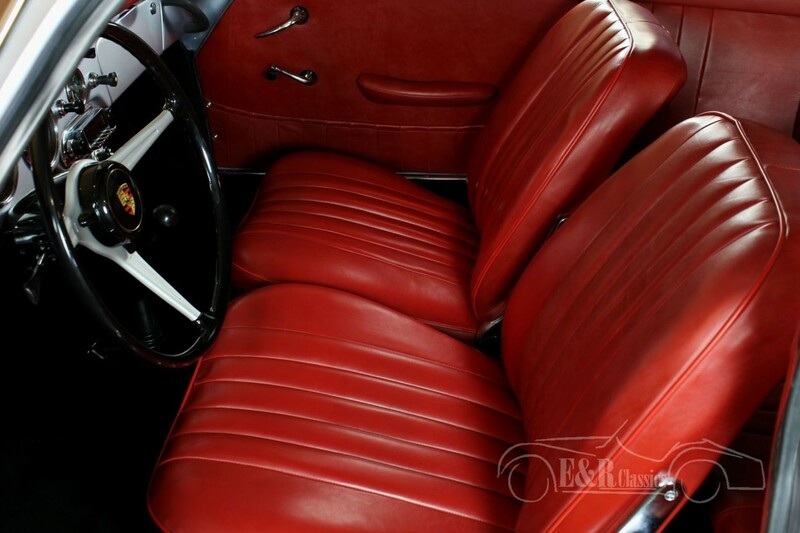 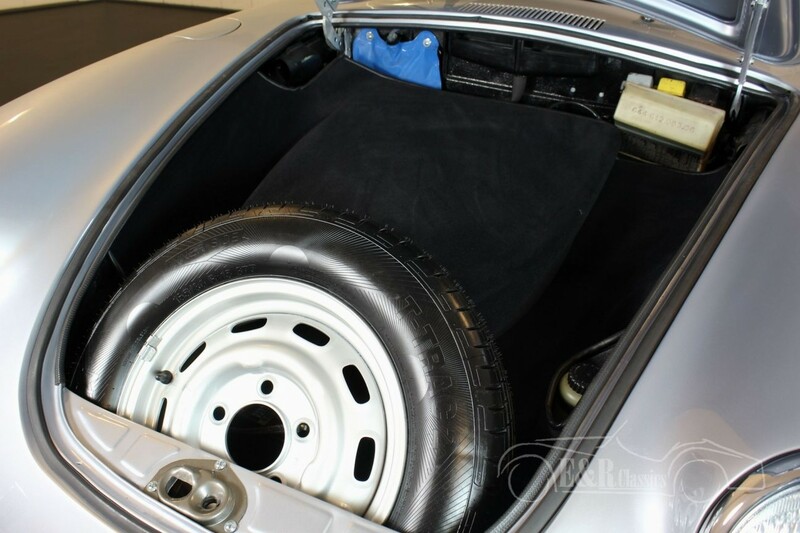 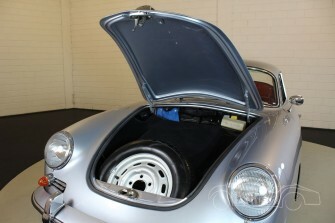 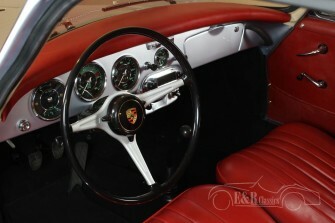 The ‘C’ is a very popular 356 because of the 4 disc brakes for better performance. 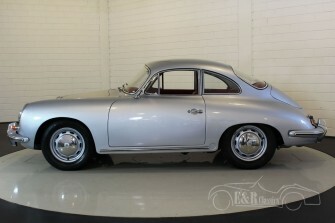 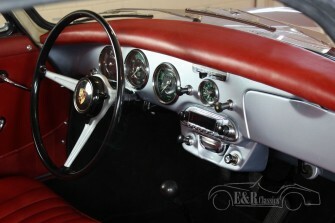 So a very beautiful restored Porsche 356 C coupe, fully ready for driving. 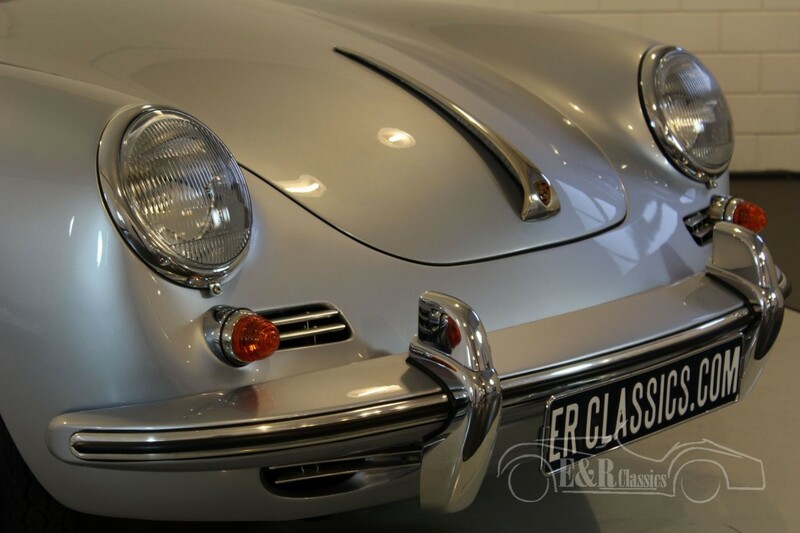 Car has Maine (USA) title and document import duties for every EU country are paid by us. Documentation is complete for registration in every EU country. You do not need to pay any import duties. We can help with transport. 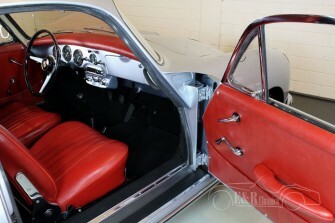 Trading in, buying and consignment possible.